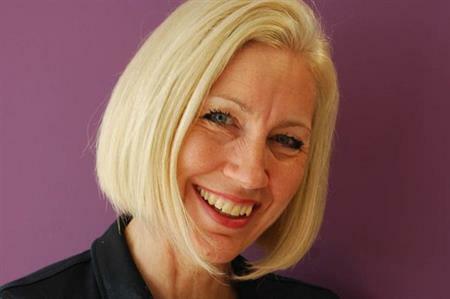 Laura Moody, managing director of event tech specialist Blondefish, has bought the business back following owner Mayridge being placed in administration. Experience design business Mayridge acquired Blondefish in 2014, as part of a bid to expand in the events technology sector. On January 21 2016, Chris Pole and Mark Orton from KPMG LLP were appointed joint administrators of Mayridge Group and Mayridge Limited, selling Blondefish shares and its subsidiaries to Moody, managing director and founder of Blondefish. Mayridge and Blondefish had operated as two distinct and separate business units, a live events company and an event. Moody said: "Blondefish has remained profitable throughout its relationship with Mayridge. We are looking forward to continuing to deliver the very best in event technology solutions and expertise."